Updated: Fixed typo. / Added info about LTE 66 and dual-band Wi-Fi, and corrected info about fingerprint reader. 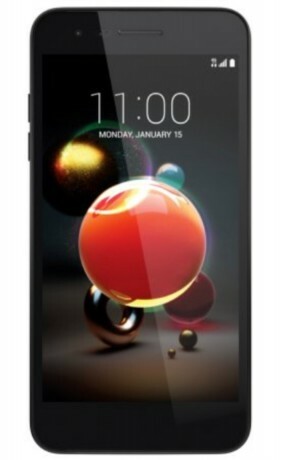 T-Mobile and MetroPCS both plan to sell the LG Aristo starting later this month. The handset is an entry-level device running Android 7 Nougat.